Each of these methods is used in estimating the value of a property, depending on the type of property. Got a question about information on an appraisal you've received? The sales comparison approach answers the question, "How much are similar properties selling for?" This method is often used to estimate the value of single-family homes. Take the selling prices of similar properties in the area that were recently sold. Because every property is different, those selling prices don’t perfectly reflect the value of your property. Add or subtract from the selling price based on the differences between the properties (like acreage, living area, upgrades, amenities, etc.). There are several other factors considered, but the adjusted sale prices of those properties should be similar to the value of your property. This is where the expertise of your appraiser plays a huge role—no computer can tell you how much your home’s value increases because of your granite countertops or backyard pool. The answer depends on your neighborhood, the market, and numerous other factors. In order to get the most accurate appraisal, hire a local, professional appraiser that understand the specifics of your neighborhood and market. The cost approach answers the question, "How much would the property cost to replace?" This method is often used to estimate the value of infrequently sold properties with specific purposes, like schools, churches, and government buildings. Find the cost of rebuilding the property. It’s not quite that simple, but the result should be in the neighborhood of your property’s approximate value. Because these types of properties aren’t as common as homes and are rarely sold, there’s not as much data available to help flesh out a cost estimate. Again, appraiser expertise is key, so look for an appraiser with experience assessing special-purpose properties. The income approach answers the question, "How much income does the property produce?" This method is often used for income-generating properties, like apartment or office buildings. The income estimate of property value uses a more complex formula, but it’s essentially a function of how much money the building generates annually. 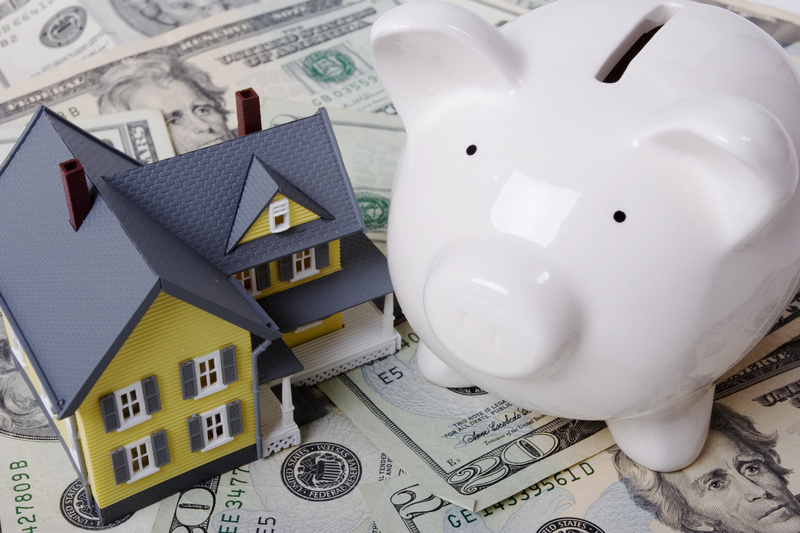 If a property has a steady, fairly predictable income, the future predicted income (which is the estimated property value) seems simple to calculate. However, as with any type of property appraisal, the specifics of each type can complicate the process. For example, an appraiser with income-based appraisals under their belt would understand that the condition of the property has an effect on future repairs (and therefore future profits), so it should also be factored into the estimate of value. While the three valuation approaches are three very different processes, they share a huge common factor—the need for an appraiser with specialized experience. SC Appraisals Inc only accepts assignments that align with our appraisers’ areas of expertise, so no matter your property type, you can be sure that we’re qualified to appraise it accurately. Click here if you’d like to learn more about our appraisers’ qualifications, or here if you’re ready to order a property appraisal.